Cipramil (Citalopram) is used for the treatment of depression and when you feel better, to help prevent these symptoms recurring. Further, Cipramil is used for long-term treatment to prevent the occurrence of new depressive episodes in patients who have recurrent depression. Why have I been prescribed Cipramil? Cipramil (Citalopram) is used for the treatment of depression and when you feel better, to help prevent these symptoms recurring. Further, Cipramil is used for long-term treatment to prevent the occurrence of new depressive episodes in patients who have recurrent depression. Cipramil is also beneficial in relieving symptoms in patients prone to panic attacks. Cipramil contains an antidepressant drug called an SSRI. It increases the amount of a chemical (serotonin) in the brain which is known to be lowered in depression. Cipramil is taken every day as a single daily dose. Cipramil can be taken any time of the day with or without food. Swallow the tablets with a drink of water. Do not chew them (they have a bitter taste). The usual dose is 20 mg per day. This may be increased by your doctor to a maximum of 60 mg per day. The starting dose is 10 mg per day for the first week before increasing the dose to 20-30 mg per day. The dose may be increased by your doctor to a maximum of 60 mg per day. Elderly patients should not usually receive more than 40 mg per day. Some drugs may affect the action of another and this can sometimes cause serious adverse reactions. lithium (used in the prophylaxis and treatment of manic-depressive disorder) and tryptophan; if you get high fever and abrupt contractions of muscles, feel agitated and confused you must see your doctor immediately. selegiline (used for Parkinson's disease); the dose of selegiline must not exceed 10 mg per day. metoprolol (used for high blood pressure and/or heart disease); the blood levels of metoprolol are increased, but signs of increased effect or side effects of metoprolol have not been recorded. 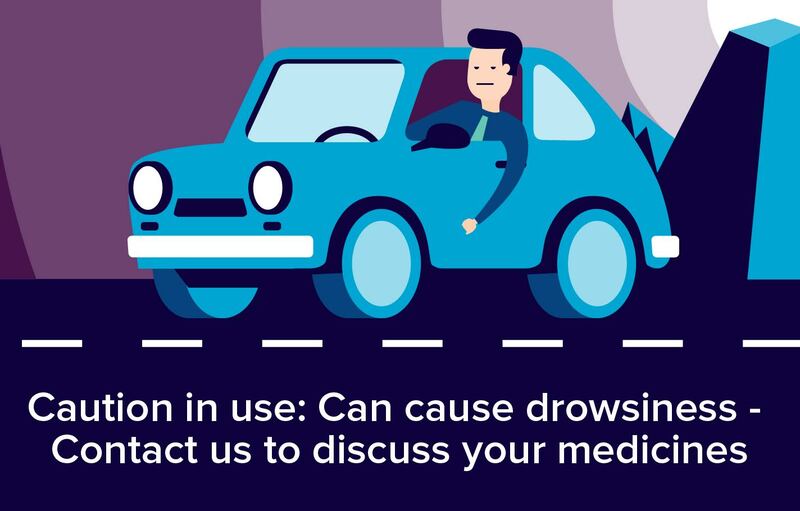 sumatriptan and similar medicines (used to treat migraine); risk of side effects; if you get any unusual symptoms when using this combination you should see your doctor. cimetidine, when used in high doses (used to treat stomach ulcers); blood levels of Cipramil may be increased but increased side effects of Cipramil have not been recorded. drugs known to affect the platelet function (e.g. some antipsychotic drugs, tricyclic antidepressants, acetylsalicylic acid (used as pain killers), non-steroidal anti-inflammatory drugs (used for arthritis); slightly increased risk of bleeding abnormalities. St John's wort (Hypericum perforatum) - concomitant intake with Cipramil may increase the risk of side effects. Some patients have reported the following serious side effects. Cipramil has been shown not to increase the effects of alcohol. Nevertheless, it is recommended not to drink alcohol during treatment with Cipramil. Pregnant women should not usually take Cipramil nor should mothers breast-feed their babies while taking this medicine. If absolutely necessary your doctor may tell you to continue taking cipramil while pregnant or breast feeding.